Tennessee Waltz was written by Redd Stewart & Pee Wee King in 1946. They recorded the song Dec 2, 1947 and released it Jan 2, 1948. Music: Key of Eb Major in 3/4 time at ~ 88 bpm (♩) with a key change to Bb during Instrumental. 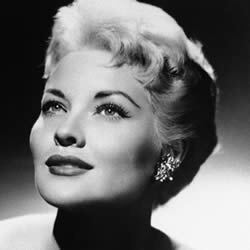 Patti Page: Born Clara Ann Fowler on the 8th November 1927 in Claremore, Oklahoma, United States. She died on the 1st January, 2013 (aged 85) in Encinitas, California, United States. She was a country and traditional pop singer who performed from 1946 - 2012. 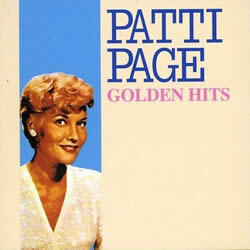 PATTI PAGE chords and lyrics are property and copyright of their owners. 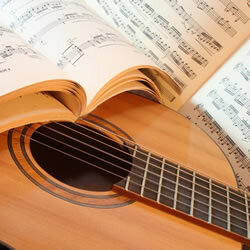 "Tennessee Waltz" chords and lyrics are provided for educational purposes and personal use only.